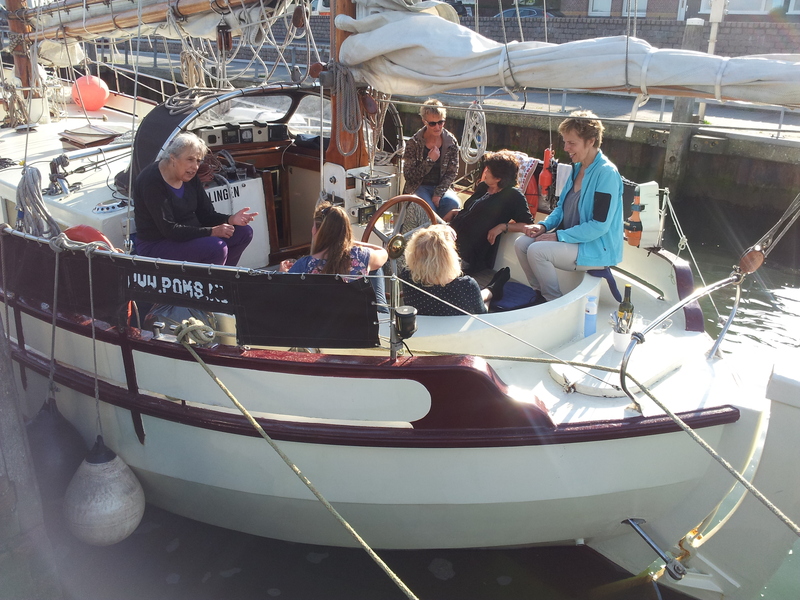 Special Sailing cruises in Holland In the early and late seasons we sail with groups of 6 persons maximum and individuals from Harlingen (Holland). 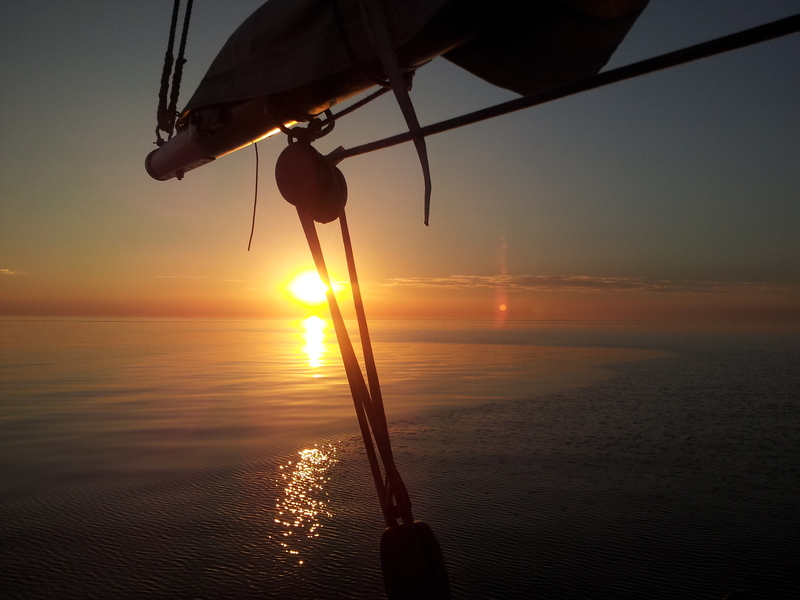 We organise sailing cruises along the West Frisian Islands, and to the beautiful places around the IJsselmeer. (Amsterdam, Enkhuizen, Hoorn, Makkum etc.). Take a break! 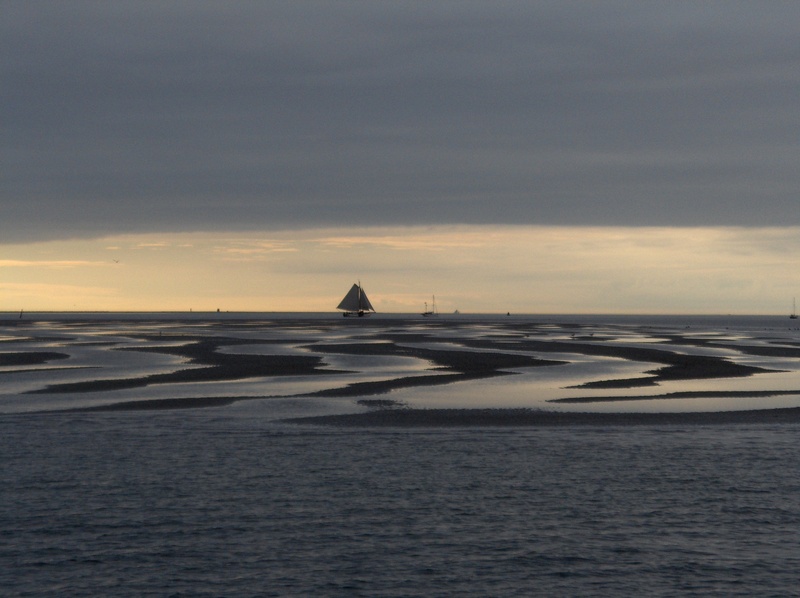 Sail to the pearl of the West Frisian Isles. 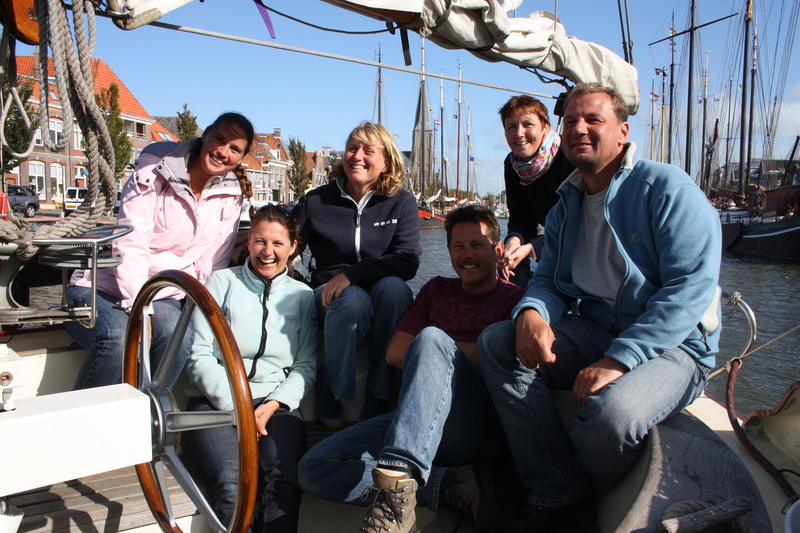 Together with Skipper Eric we sail to Terschelling. This Island has beautiful beaches, fine nature and of course nice pubs. Keywords are: sailing, culture, pleasure and nature. And now for a special try out price! Islands-hopping to the Islands Vlieland and Terschelling and Texel. The diverse landscape of Terschelling always looks beautiful with its picturesque villages with friendly cafés and restaurants, nature, fresh air, space and many opportunities for relaxation. Make a cycle tour and explore this West Frisian Island. It is also worthwhile to visit the Willem Barentz museum, the Shipwreck museum or a nice pub. 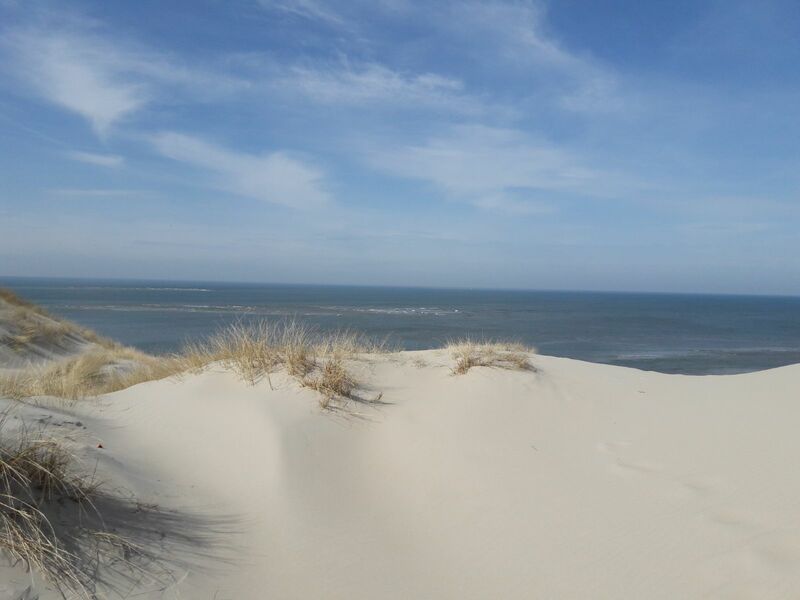 Vlieland is a smaller Island which invites for a walk along the beach as big as the Sahara desert! Texel has a lot to offer. The Island was in the top 10 of Europian destinations. On our last day we sail back to Harlingen to disembark and say goodbye with a feeling of satisfaction and an unforgettable experience. Especially for all sailors who want to know more about navigation a special weekend with workshops. Topics are tide, navigation and meteo. Always wanted to know how that is now is the possibility here. Islands-hopping to the Islands Terschelling, Vlieland. a Beautiful sailing experience on the shallow Waddenzee: sandbanks with seals an lots of birds- picturesque villages - beautiful beaches and dunes- nice pubs. These islands have plenty of scenic nature and culture to offer. Go for a walk on the untouched beaches stretching for miles ore hire a bike and cycle endless tracks through the dunes. Skipper Eric is an experienced skipper and knows the islands and cruising area inside out and would like to show you the most beautiful places. All of these factors ensure you of a carefree sailing trip in an unique sailing environment. Especially for all sailors who want to know more about yoga a special weekend with workshops. Become an England navigator. From Harlingen we sail towards Texel. The next day we set course for the English coast. A sailing trip of about 24 hours and an experience to sail through at night. The first stop will be Lowestoft. Further south is Southwold where we moor in a river estuary in a beautiful nature reserve. Pin-mill, is a small place where we can drink a "pint" in the age-old pub the Oyster-Inn. How we sail back to Harlingen depends on the weather. Islands-hopping to the Islands Vlieland and Terschelling and Texel. The diverse landscape of Terschelling always looks beautiful with its picturesque villages with friendly cafés and restaurants, nature, fresh air, space and many opportunities for relaxation. Make a cycle tour and explore this West Frisian Island. 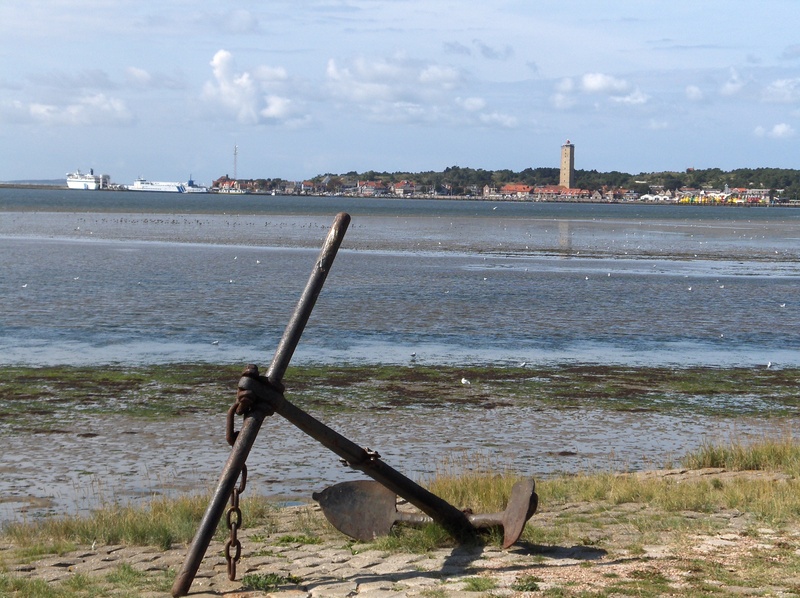 It is also worthwhile to visit the Willem Barentz museum, the Shipwreck museum or a nice pub. 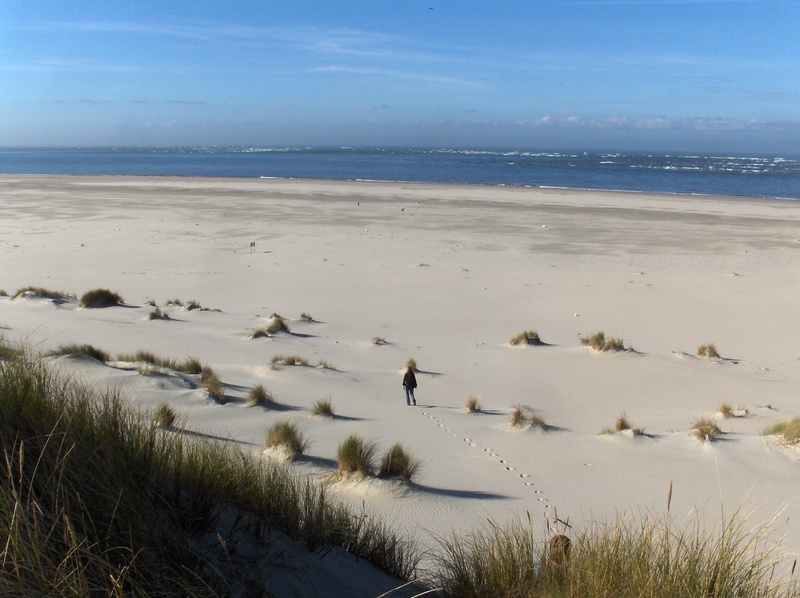 Vlieland is a smaller Island which invites for a walk along the beach as big as the Sahara desert! Texel has a lot to offer. The Island was in the top 10 of Europian destinations. See: http://www.lonelyplanet.com/best-in-europe On our last day we sail back to Harlingen to disembark and say goodbye with a feeling of satisfaction and an unforgettable experience. On Friday evening the "Pride" is ready for a pleasant long weekend Wadden Sea. 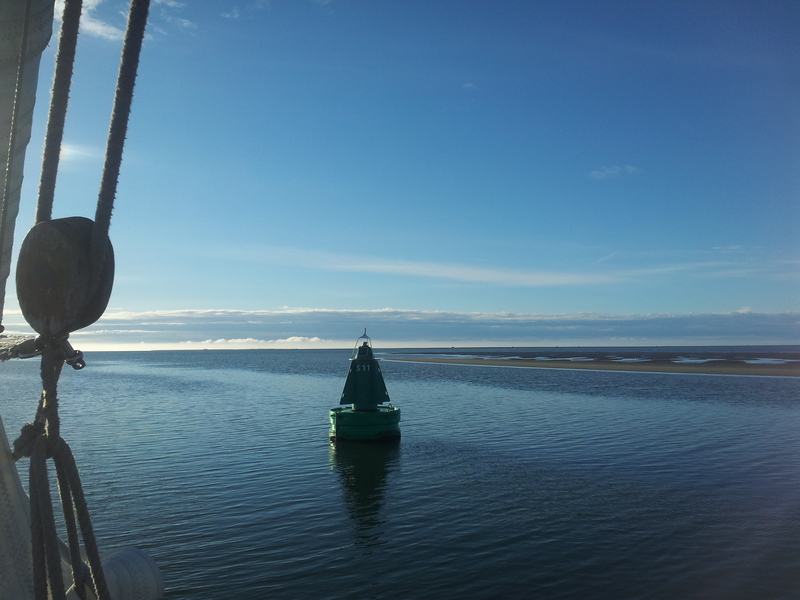 On Saturday after breakfast we sail to Terschelling. 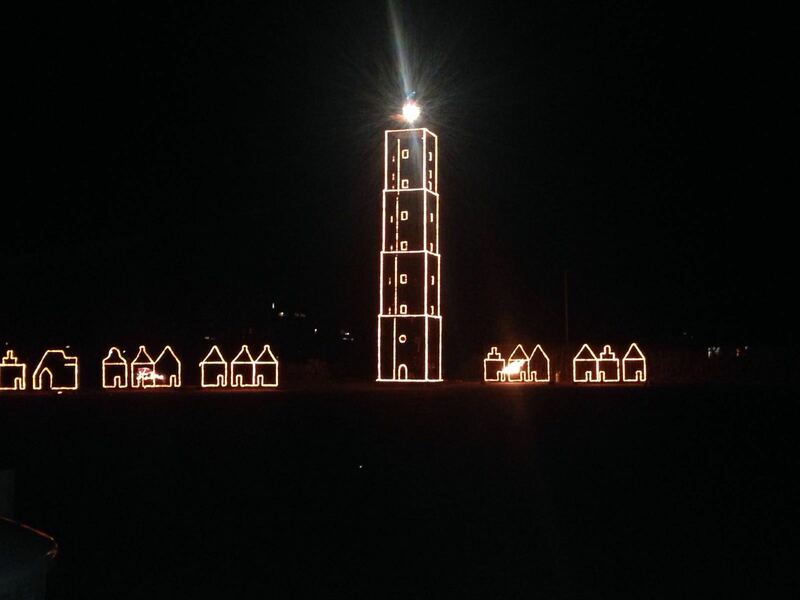 An island with something to do for everyone . On Sunday we sail to Vieland. An island with lots of natural beauty, a beautiful beach and a cozy village. Always wanted to do it? Step aboard and sail along. Oerol on Terschelling is a unique experience of music and theater on an island where nature is the stage of many performances. 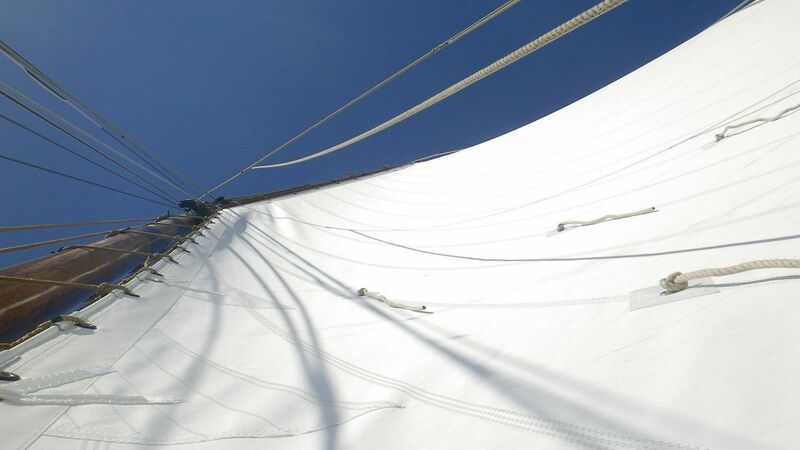 On Thursday evening, the sailing ship "Pride" together with skipper Eric is ready to welcome you. 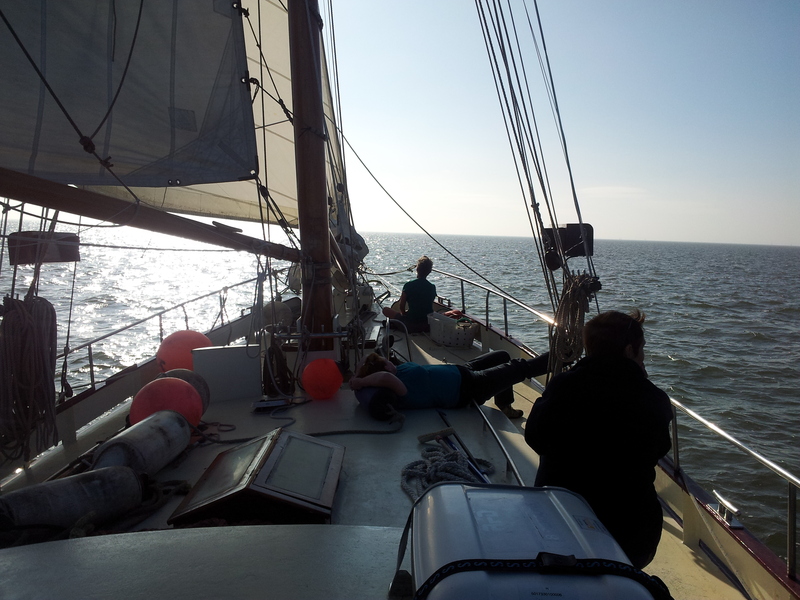 After a pleasant evening on board we leave Friday morning for Terschelling, where we will also stay on Saturday. Enough time to get out and enjoy theater and music as seen and heard only on Terschelling during the Oerol festival. On Sunday evening, the sailing ship "Pride" together with skipper Eric is ready to welcome you. 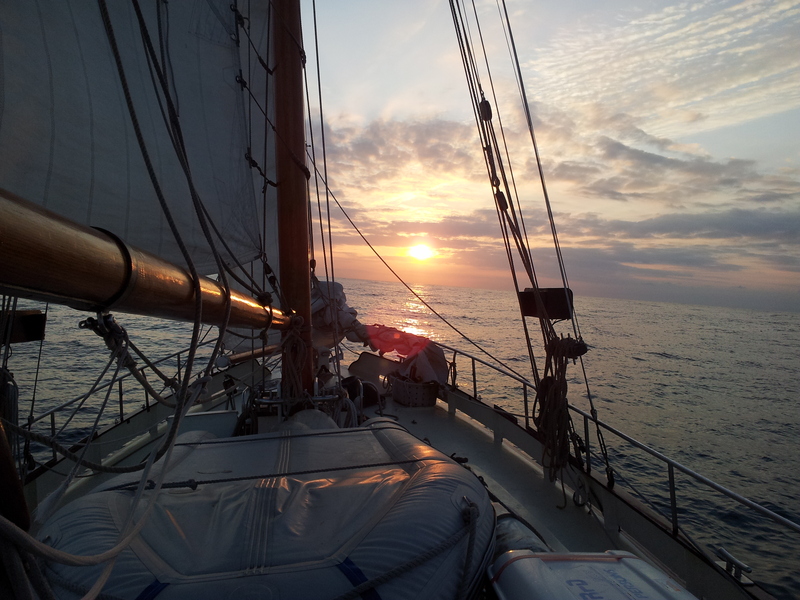 After a pleasant evening on board we leave Monday morning for Terschelling where we stay till Thursday. Oerol on Terschelling is a unique experience of music and theater on an island where nature is the stage of many performances. Enough time to get out and enjoy theater and music as seen and heard only on Terschelling during the Oerol festival. Peace and space in a unique nature reserve that can best be discovered by ship. 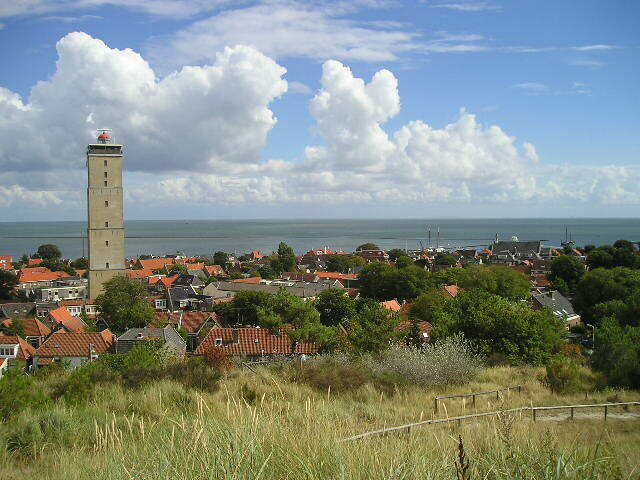 In this holiday trip, besides sailing on the Wadden Sea, there is also plenty of time to explore the islands of Vlieland and Terschelling and Texel! Nice walking, cycling, enjoying a terrace, nature excursion. There is something for everyone. And when you come on board Eric has a nice meal on the table. From Harlingen we set sail to Texel. The next day we sail to Amsterdam. This town has a lot to offer. So it won’t be easy to choose from the many possibilities: the Van Gogh museum, Anne Frank museum, Maritime Museum, Royal Palace, the Red Light District. Skipper and guide Eric will be happy to advise you. After Amsterdam we sail to the former Zuiderzee the IJsselmeer. For centuries, the former “Zuiderzee” had an open access to the North Sea. On its banks, the well-known city of Enkhuizen or the VOC town of Hoorn are very much worth a visit. In Enkhuizen we have to a visit to the ‘Zuiderzee museum’. The Zuiderzeemuseum provides a glimpse of a period when what is now the country's largest inland lake was still a true sea. 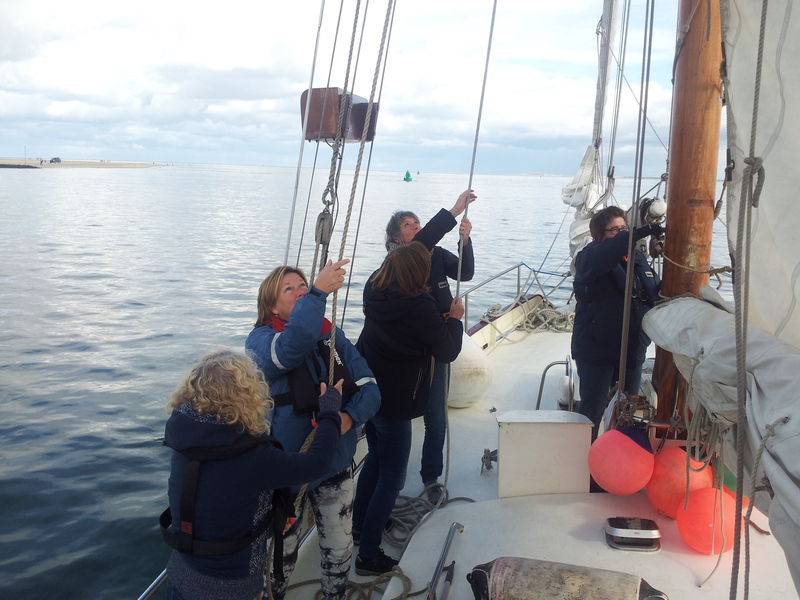 By a combination of wind and manpower we sail to the old fishing village of Hindeloopen. On our last day we sail back to Harlingen. 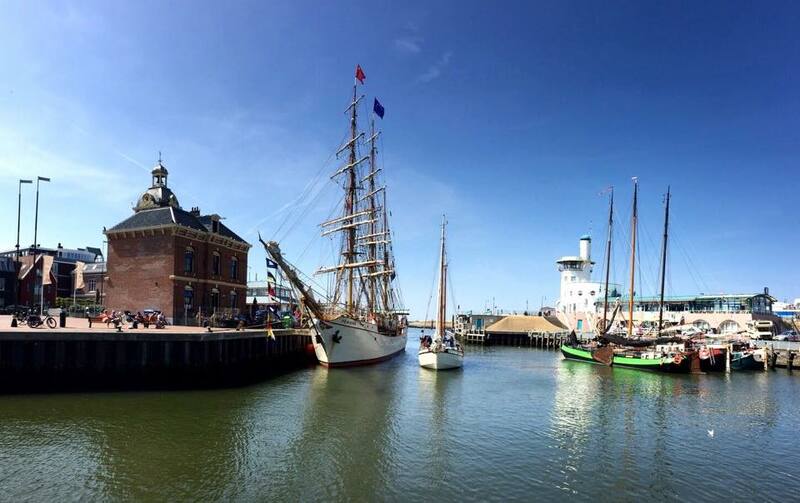 From Harlingen to Vlissingen in a 9-day sailing holiday. Hoist the sails and discover everything the Dutch west coast has to offer. 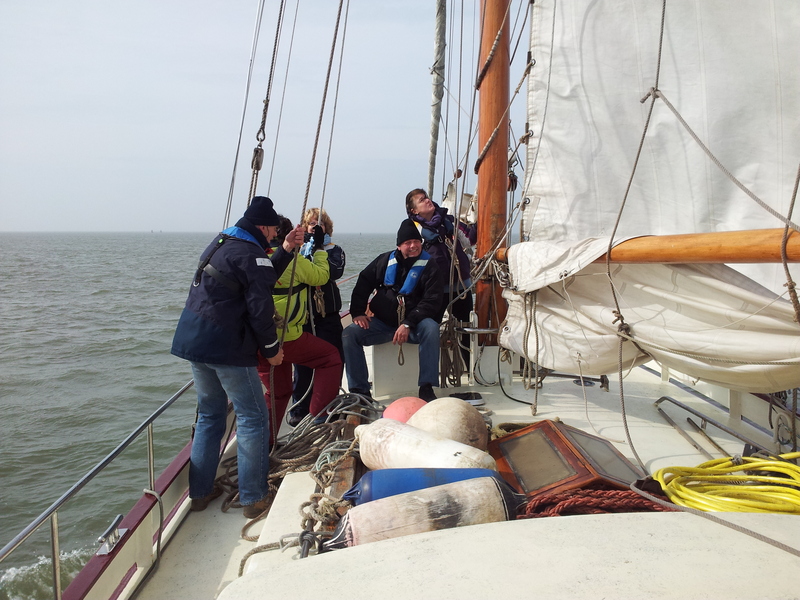 Depending on the weather and wind we sail across the IJsselmeer or across the North Sea. Be surprised by the beautiful area with old cities such as Rotterdam, Dordrecht Zierikzee and Veere. We will see a lot of culture and nature from the water. Vlissingen is the end of this varied journey that the Netherlands shows from the water. This journey starts in Vlissingen. The next day we set course for the English coast. From the Isle of Wight we set course towards the French coast. The Channel Islands are a wonderful holiday destination but also a sailing area with attractive harbors, beautiful anchor locations and large tidal differences. Enjoying the mix of English and French influences on the islands of Sark, Alderney, Herm, Jersey and Guernsey. 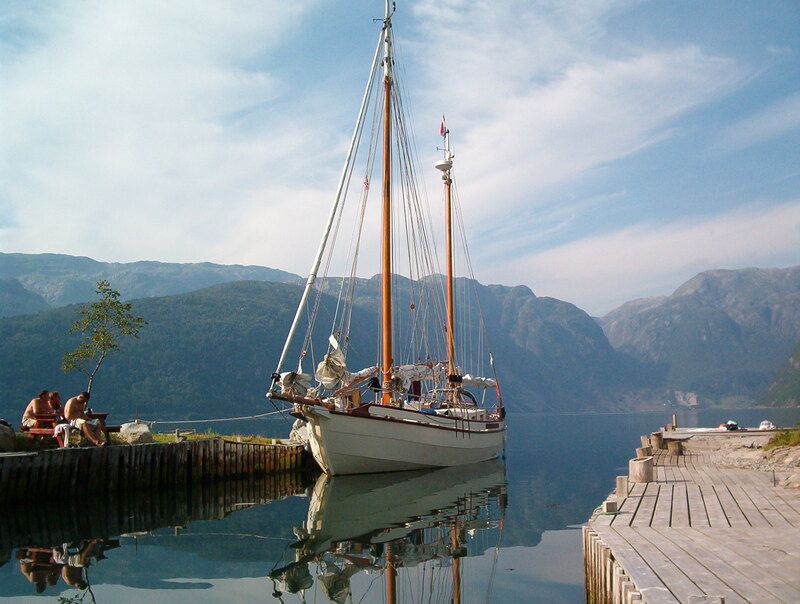 A sailing area with beautiful coasts and picturesque harbors. This trip ends in Brest. From 23 August to end of October we sail along from the French city of Brest to the Canary Islands. From Brest we will cross the Bay of Biscay to La Coruna. Further south is the area of ​​the Spanish Ria's. A unique area of ​​beautiful estuaries with lots of nature and culture. We cross Portugal to the south of Vigo. With visit to the cities of Porto and Lisbon and many small fishing ports, the Atlantic coast. From the south coast of Portugal we cross over to the Canary Islands. 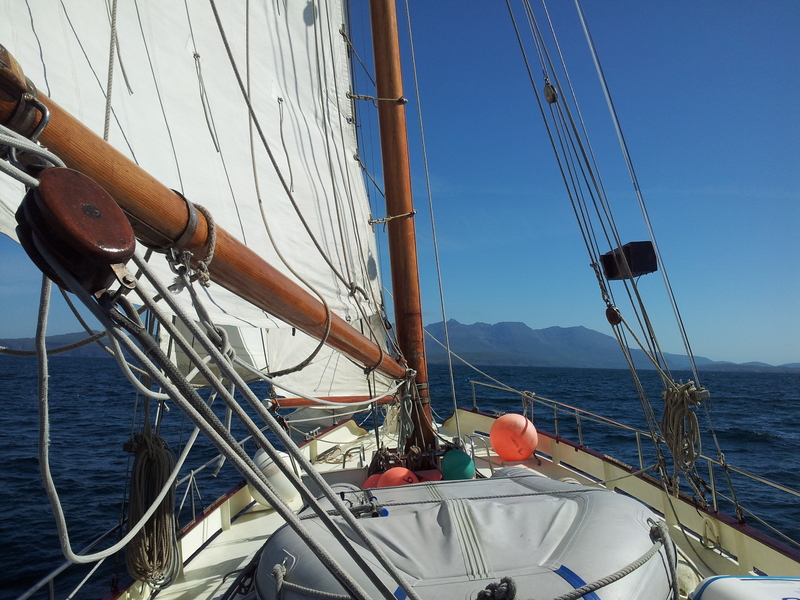 Price is € .90 per sailing day including meals and sailing costs. 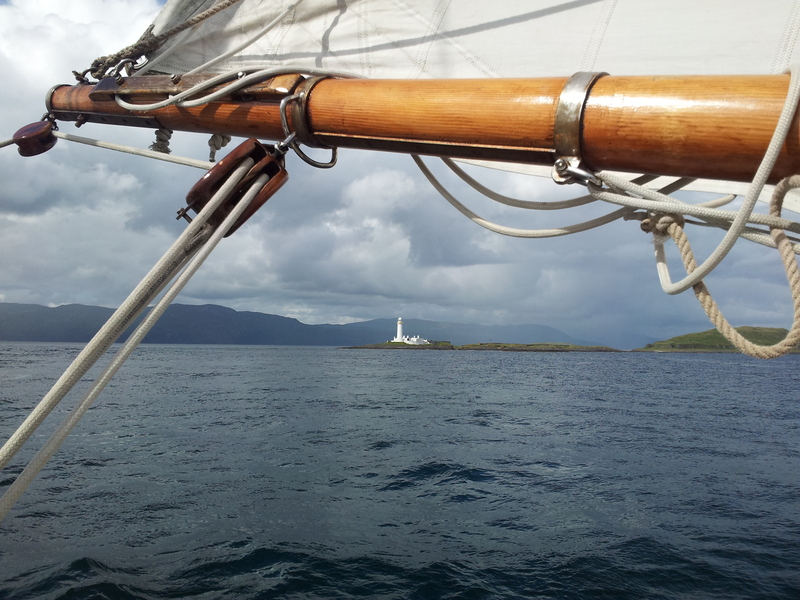 If you are interested in sailing, ask for further information. The Canary Islands, an archipelago in the Atlantic Ocean is an ideal area for a fantastic sailing holiday. A wonderful subtropical climate and beautiful islands. Just escape the winter and exchange for a sailing holiday in an area with crystal clear water between varied islands with lots of varied nature and culture. 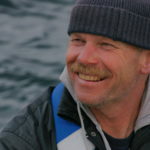 Eric provides a varied program and for meals on board and who knows, there are regularly fish self caught on the menu. 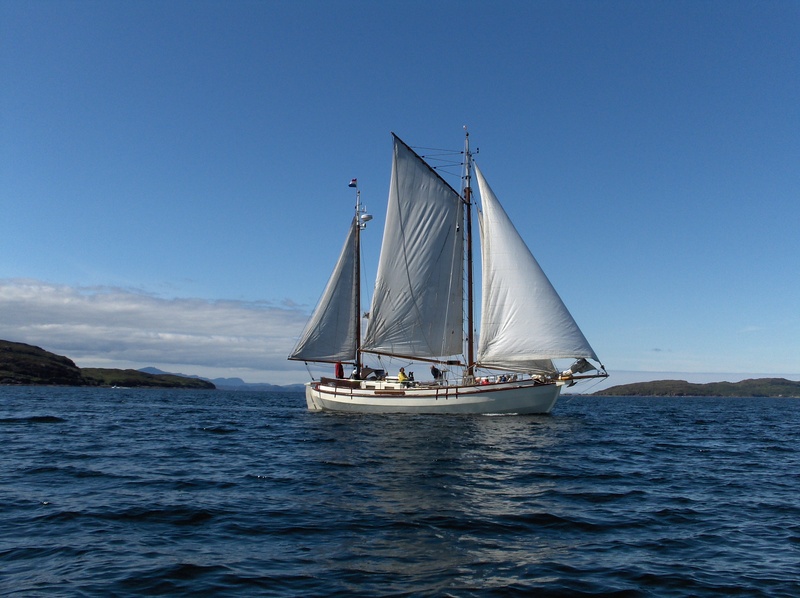 You can rent the ship as a group of up to 6 people or book individually on one of the trips. Price for a week is € .695, - per person incl. Meals. Would you like further information or to reserve a period? All prices are in Euro per Person and are included port dues, diesel costs and excellent meals made by skipper/cook Eric. For abovementioned periods you can also charter the entire ship with a maximum of 6 Persons. The terms and conditions for Cadans charters apply to this booking. This booking is covered by the STO Garant guarantee scheme. Cadans Charters therefore provides the protection required by law that enables it to refund you and, if transportation is included in the travel package, to repatriate you in the event of insolvency. You will receive an email from STO Garant (info@sto-garant.nl) containing information about how you can pay for your booking. STO Garant holds your payment in reserve until the trip booked has come to an end. You can find more information about STO Garant at https://sto-garant.nl/.